Here is 5 Most Unique Houses in the World~Bored with the architectural design of the house that is the current trend? would appear to be different? maybe some inspiration from the eccentric residence Lamudi can provide inspiration for the architectural design of your home. 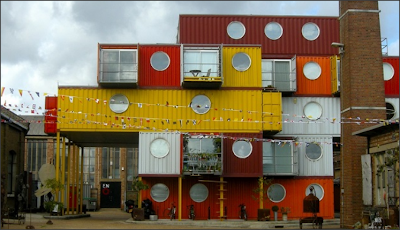 A recycling company in London, Urban Space Management Ltd. recycling of used containers to be used as building homes, offices, classrooms, indoor soccer field, or other room. Container City project is one of the project environmentally friendly home trends that are now emerging in various parts of the world. Established over mountains Fafe in Portugal, Casa do Penedo or, House of Stone 'is equipped with a small swimming pool carved in stone. 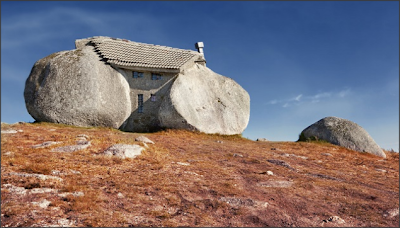 Vitor Rodrigues Flintstones-style building houses without power lines since 1974 and still standing strong today. This eccentric house has a view directly to the windmill power plant in Portuguese mountain slopes. To avoid the prankster, stone palace is also equipped with a metal door at the same bulletproof glass. 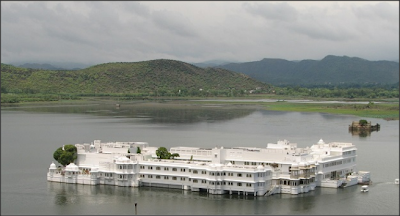 Floating luxury hotel on Lake Pichola in the west of India was founded in 1746 by Maharana Jai ​​Singh II. Jag Niwas palace that stands firmly on the rocks 16 acres, creating a romantic atmosphere with the beauty of the pillars, terraces, fountains, and gardens. 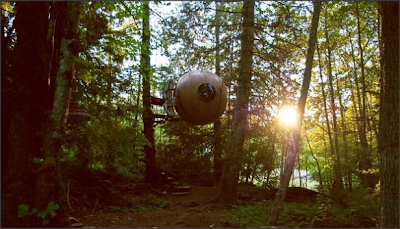 Spherical travel tree house equipped with electricity and water channels was designed by Tom and Rosy Chudleigh.Hanya weighing less than 500 pounds, this floating ball can be installed in accordance with your wishes in just 3 days. Located 30 kilometers north of Parksville, balls float is ready to rent as a unique selection. 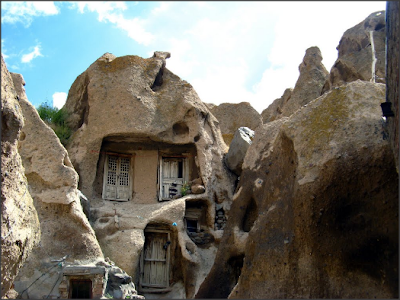 Behind Kandovan hills, hidden 170 families who established their residence in the rocks of the volcanic cave. Place of residence which has been more than seven centuries has been powered and water, forming a unique village in Northwest Iran near Lake Urmia.